I only went 3.25 miles and decided to do a little weight training at home while watching The Office Season 3 on DVD. It's really warm and muggy out right now, and I was sweating buckets. I drank nearly an entire 1 liter bottle of sparkling water when I got back...I had to replenish all that water draining from my pores. Seriously, sweat got into my eyes and stung like a sonovahgun. I did three major hills today and I think they were victorious over little ol me, but I didn't walk. I couldn't walk. My body wanted to, but my mind said "hell no." It was a battle in my brain today. Apparently my brain can only write in fragmented sentences tonight. Lately when I'm running I'm thinking of what to write in this blog. It's kind of funny, really. I'm writing in my mind (or just losing my mind?). I'm mind wrunning. Oooo, now doesn't that sound cool. Ugh. That's how I was yesterday. I'm getting ready to do a little speed work right now. I'm ready for it. Yesterday I was not planning on the heat at all. Yea! Another running blog! I love reading about the trials, tribulations, and most importantly, the successes of others. It's folks like you that keep me motivated! Thaks for taking the time and effort to keep yourblog updated! I've added you to my reading list! I totally think about what I'm going to write when I'm running. It's the only way to keep my mind busy. :) Hang in there. It has been really hot and humid. Yuck. 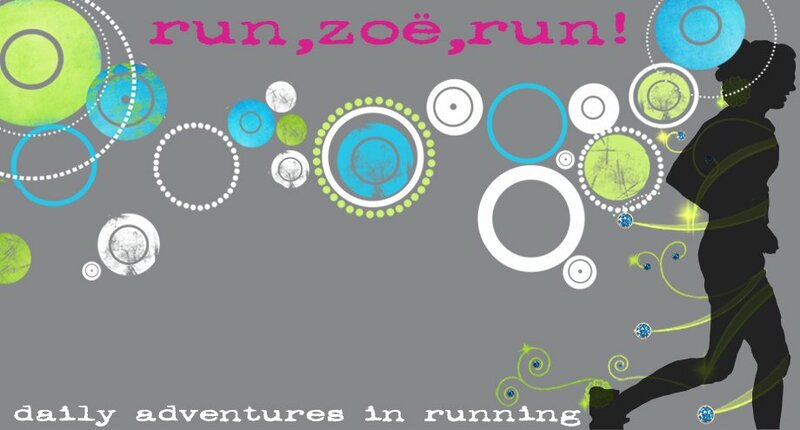 i often try to figure out what the heck to blog about for the day while running too!